Lauren Holaly-Zembo has been with the Crim since 2008. She currently serves as the Vice President for Community Impact. 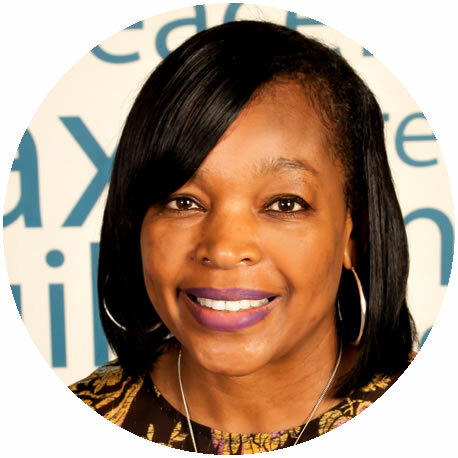 She oversees the Community Education Initiative, a community-wide system of support for students and families in all 11 Flint Community School buildings and International Academy of Flint. She has coordinated leading efforts to create healthy communities through policy, systems, and environmental changes. She has experience in non-motorized transportation, parks and recreation, Safe Routes to School, health, community engagement and planning initiatives. 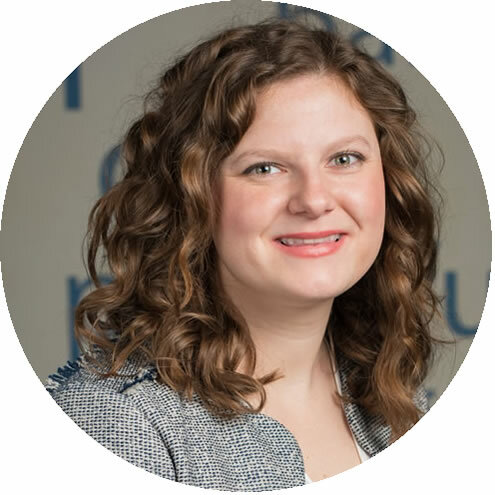 Lauren is a Flint service champion, that works to support a culture of service through an increase in national service and volunteerism. She holds a Master of Social work from the University of Michigan focused on community organizing. Kerry Downs has been with the Crim Fitness Foundation from the beginning as we took on the role of lead agency of the Community Education Initiative at Brownell and Holmes STEM Academies in the fall of 2014. In the fall of 2015, after investing 18 years as a classroom teacher with the Flint Community School, Ms. Downs stepped out of the classroom and into the role of Community School Director of both Holmes and Brownell STEM. In April of 2018, Kerry began her journey as a Program Manager of Special Projects. Ms. Downs serves as the lead for special projects in order to expand some key Community Education strategies such as Success Mentoring, Family Literacy, and more. Jennifer Burger joined the Crim in 2013 as an AmeriCorps State member through Local Initiatives Support Corporation (LISC). After completing her first year of service as a State and National member, she began a second term of service as a VISTA with the University of Michigan-Flint. In this role, she continued to support the Crim Fitness Foundation's Community Education Initiative by brokering University and K-12 partnerships. 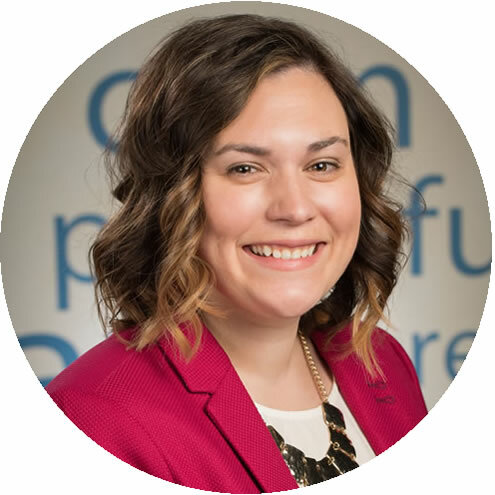 In the coming year, Jennifer will begin her Master's in Business Administration at Michigan State and looks forward to continuing her work within the non-profit and education sector. Denise Yarbrough joined the Crim as a Program Manager for Community Education Initiative in the fall of 2016. Her professional background includes over 14 years of administrative experience in the Community Development field. 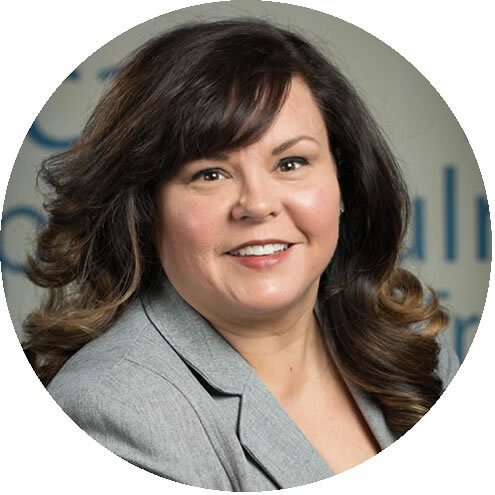 Denise has earned a Bachelor of Science degree in Public Administration from Central Michigan University, and an Associates in Marketing Management from Mott Community College. In her role as Program Manager, Denise assists in the planning and direction of high-quality community education program development and operations. Matthew Trevithick joined the Crim Fitness Foundation in 2019 as the Executive Assistant to Community Impact. Matthew graduated from Grand Blanc High School in 2014 and went on to attend the University of Michigan. He graduated college in 2018, with a BA in Political Science. 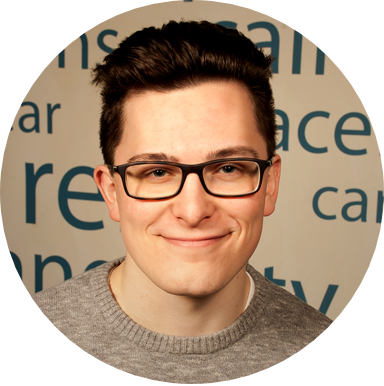 After growing up in the area, Matthew is excited to have the opportunity to work for an nonprofit that accomplishes so much in Flint. He enjoys his role with the Crim, supporting the work of the Flint Community Education Initiative and Community Impact.